PAN Card stands for Permanent Account Number; it is a ten-digit alphanumeric number, issued in the form of a laminated card, by the Income Tax Department of India under the Act 1961 and which is also serve as a ID Proof. It is also known as a unique National Identification Number as well. Benefits of having a PAN CardHow much PAN Card Costs ? How to apply for a PAN Card ? 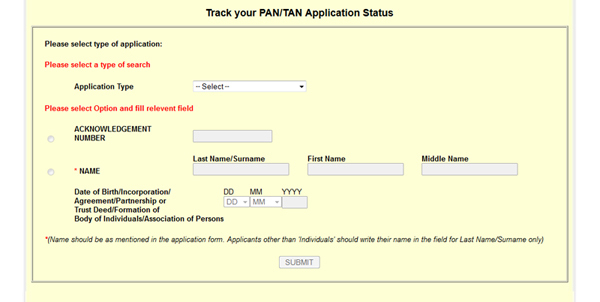 Pan card status can be checked by either entering 15 digit valid acknowledgement number or by entering full name with date of birth details in the search option. To check the position using name, applicants who are apart from ‘individuals’ like Association of Persons, Trust Deed/Formation of Body of Individuals, Incorporation or Agreement/Partnership should mention their name Surname(Last Name) field only. The very first & basic utility is, it serves as the unique & national ID proof for the citizen of India – in other countries as well. Change in address, state or country may affect other ID proofs. This is the only permanent ID proof that is unaffected by these alterations. For opening any Bank Account or for applying a Credit Card you need to have PAN Id. If a person wants to deposit amount more than Rs 50,000 than he/she should the Card works for the identification purpose. For opening & operating Demat account one must have one. 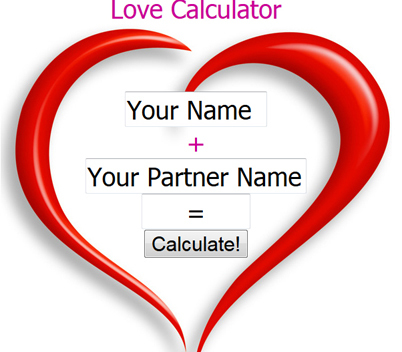 This will enable the person buy or sell shares. He can do investments in mutual fund & debentures/bonds & securities beyond 1 lakhs in value etc. If you are looking forward to apply for the Passport then the card plays a very vital role as it works as a national ID proof. Cash expense of Rs.50,000 or more to obtain bank drafts, pay orders or bankerâ€™s cheques during any day require this Identification. If you are applying for any telephone connection including cellular connection or Internet connection companies get satisfied if they get tis nuber as an Identification proof. How much PAN Card Costs ? (a). The fee for processing PAN application is 106.00 ( 93.00 + 14% service tax). (a). The fee for processing PAN application is 985.00[ (Application fee 93.00 + Dispatch Charges 771.00) + 14% service tax]. (c). At present the facility for dispatch of PAN cards outside India is available for a select list of countries. Applicants from other countries may contact NSDL at the contact details given in point (u) below. From nearest UTI bank branch first you can have all basic information and form as well.